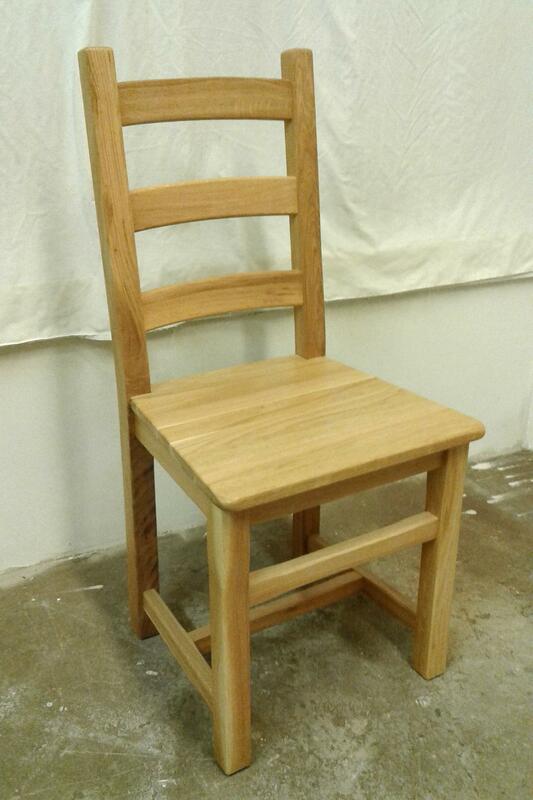 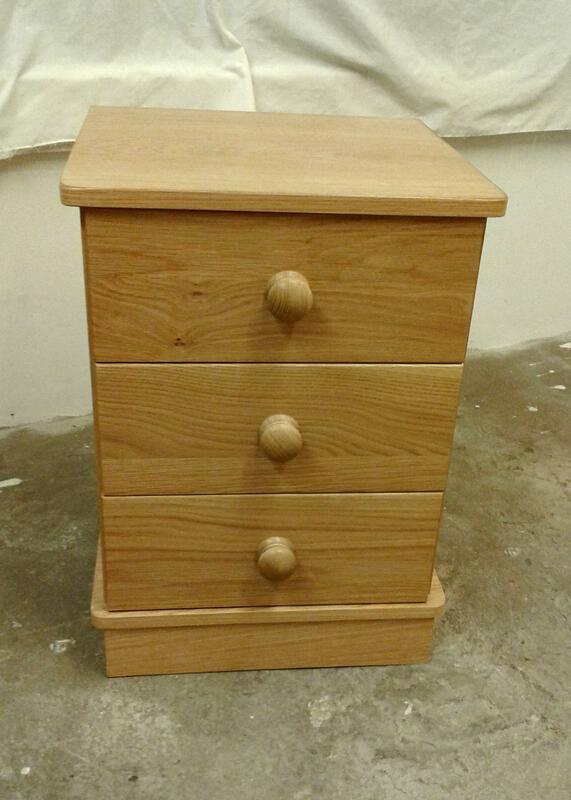 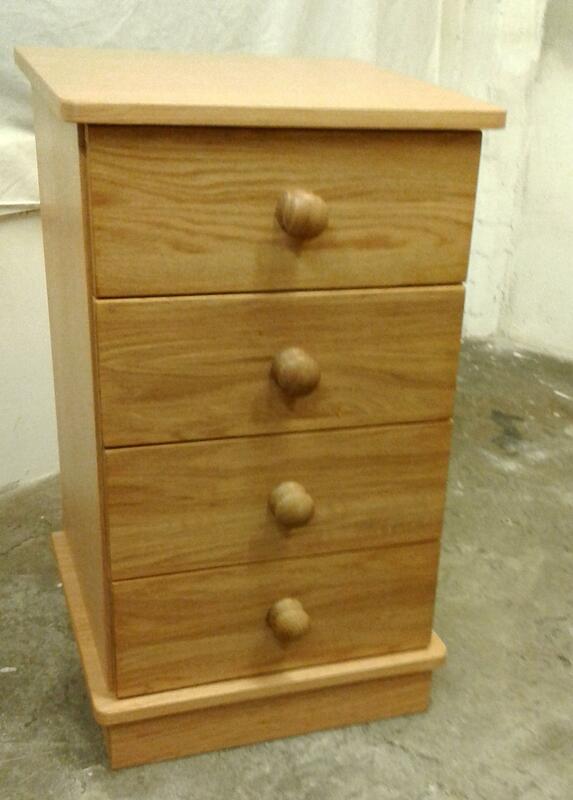 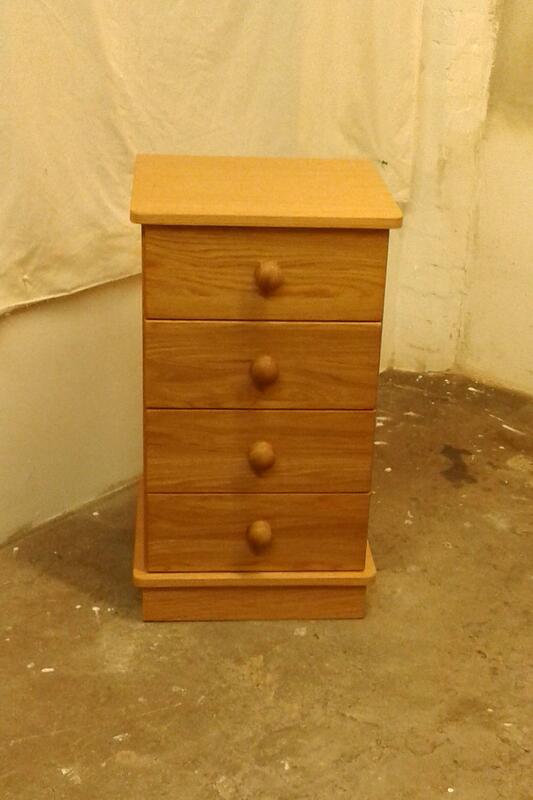 Oak furniture made NOT in China but right here in North Devon, UK in our own workshop. 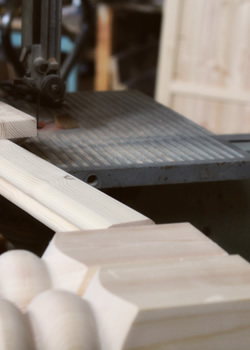 Dovetailed joints, raised panels, hand finished to the exacting standards our customers have come to expect from Home Pine. 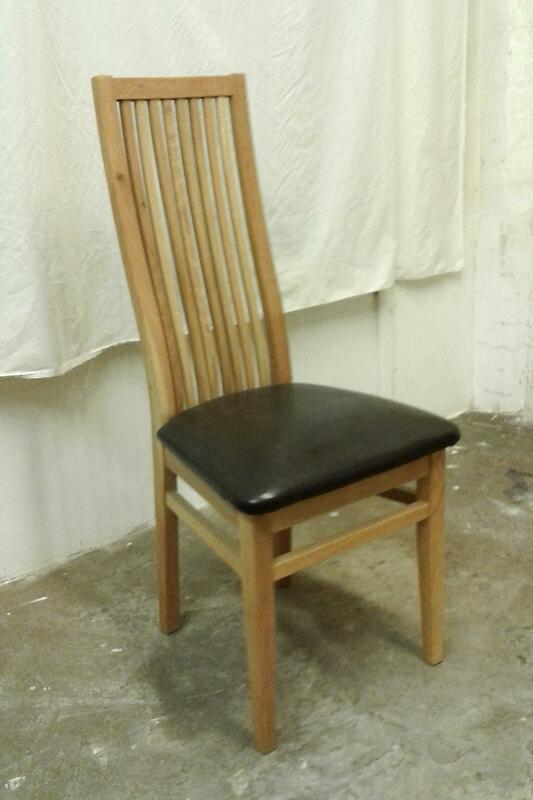 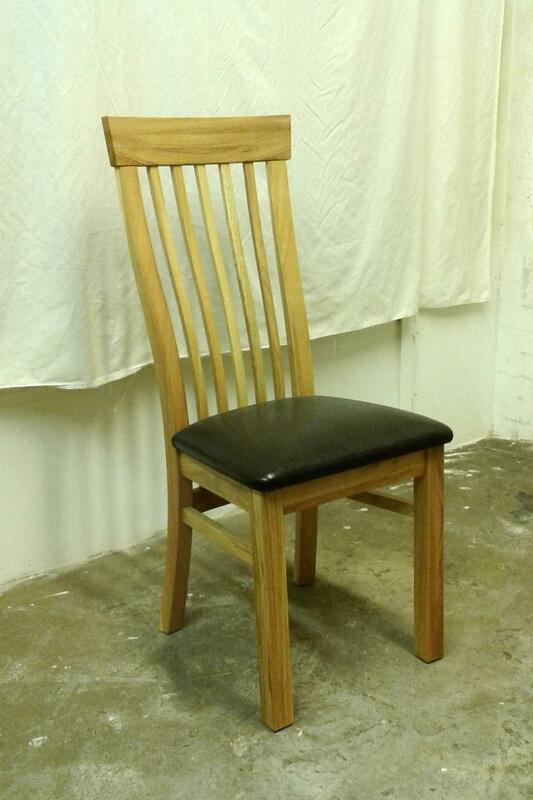 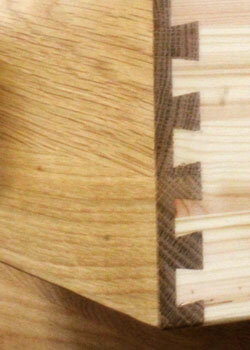 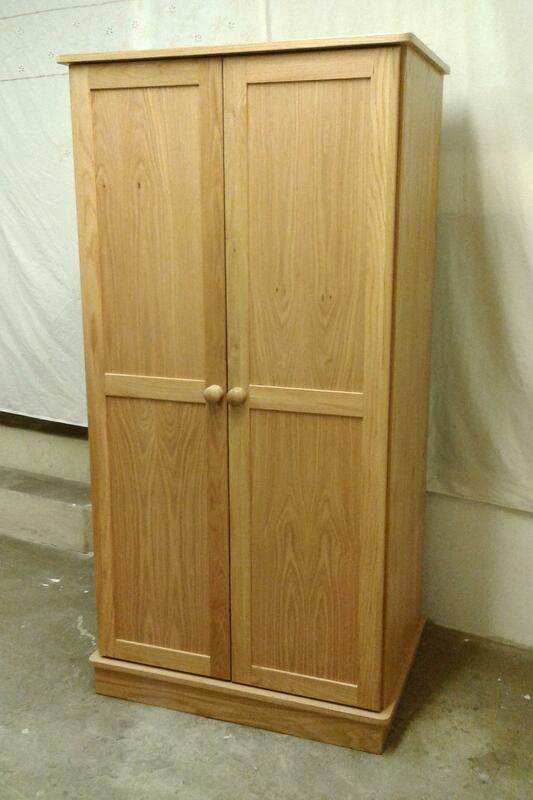 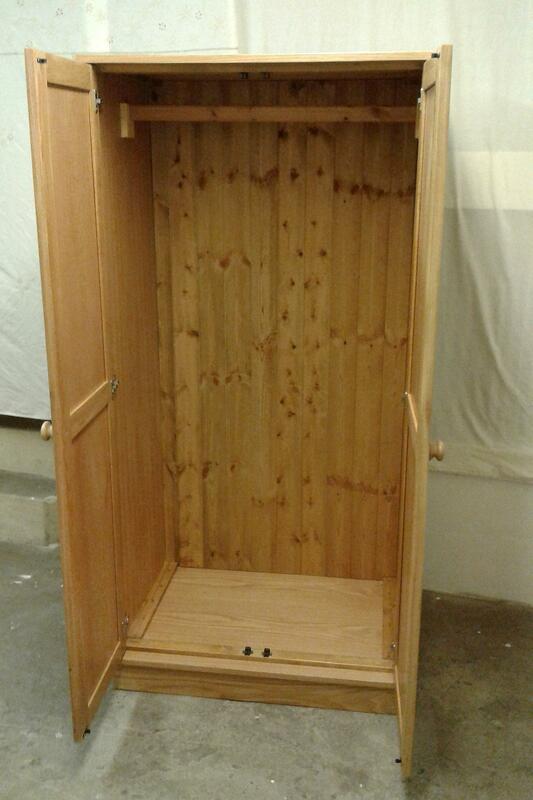 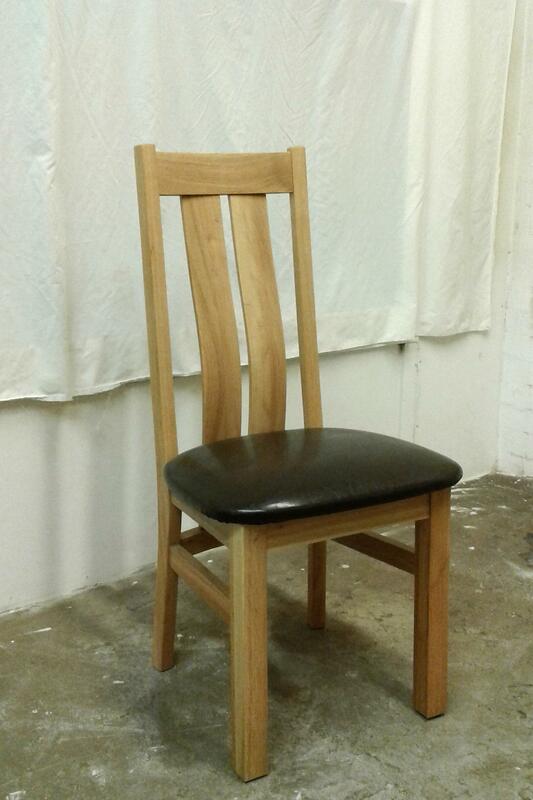 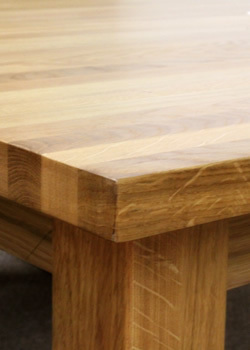 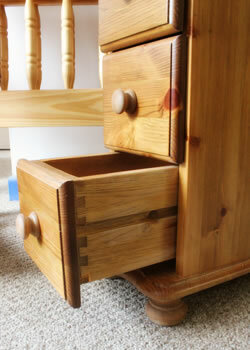 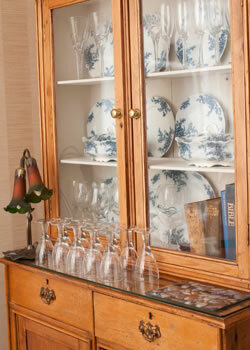 We can design and manufacture Oak furniture to fit your available space, to your requirements.